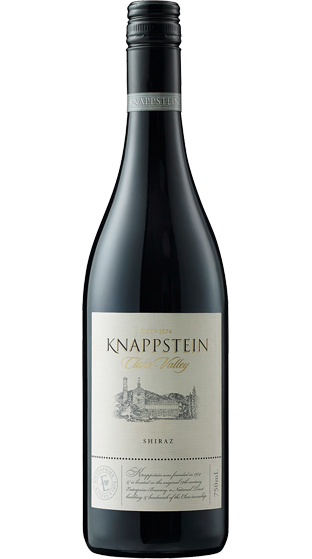 Tasting Note: A bright and vibrant wine with juicy red and dark fruits. Subtle spiced oak with violet highlights are met with a medium bodied palate. A spread of fine tannin carries generous flavours of glossy cherries and red berried fruits through to a fresh and long finish.